The influential Chicago megachurch's woes and controversial dealings are a long ways from over. The controversy at Harvest Bible Chapel has taken another ugly turn, this time resulting in a controversial job termination. 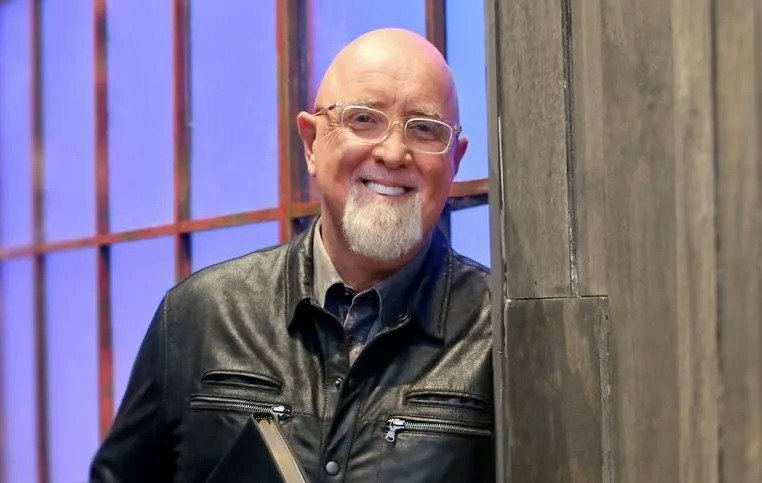 Last week, the Chicago church’s influential pastor James MacDonald announced that he would be taking an “indefinite sabbatical” following several reports of financial and leadership misconduct. The church also withdrew a defamation suit against bloggers reporting on the scandal after a court said private church documents related to the case would be made public. That last part evidently didn’t sit well with the Florida location’s pastor, John Secrest. He told The Christian Post that he wrote to the elders asking them to reverse that part of their decision. From The Christian Post: “The Naples site was originally planted in 2016 as an independent church but partnered with Harvest Chicago in February of 2018, becoming its eighth location.” Secrest asked the elders to allow the church to return to its independent status because he was unaware of the ongoing behind-the-scenes controversy when the partnership was formed. However, Harvest not only refused Secrest’s requests. They also fired him.